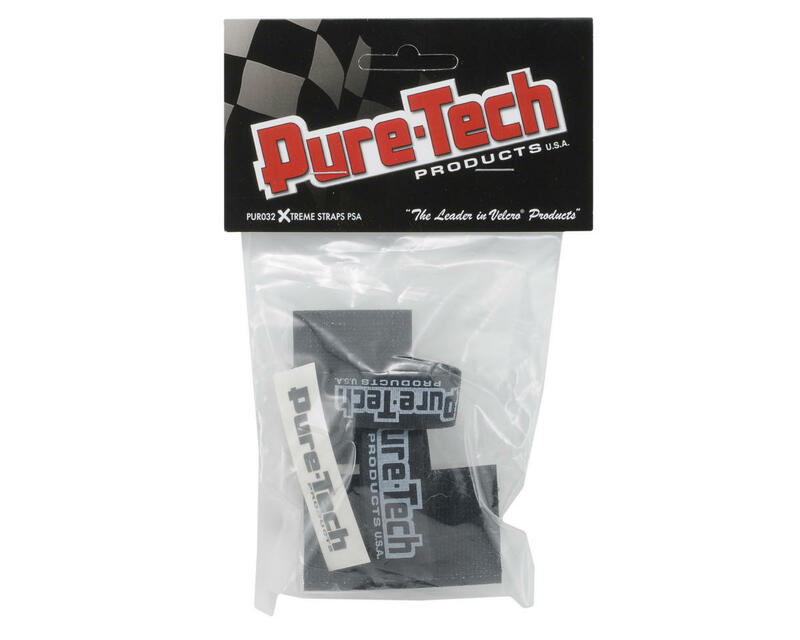 Pure-Tech Xtreme Small Quick Mount straps can be used to secure batteries or electronics in a variety of applications. Backed with industrial strength adhesive, these will adhere to almost any surface. 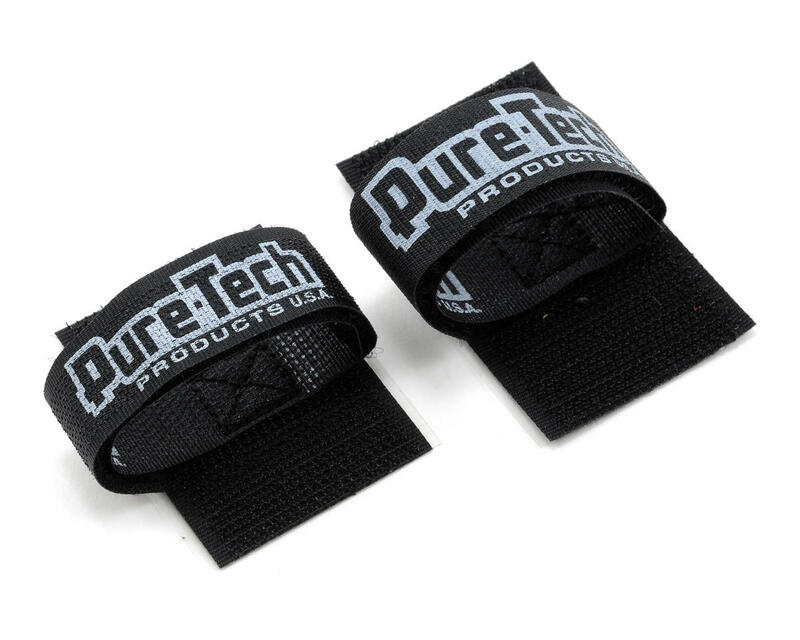 Package includes one 3/4" wide strap quick mount and one 5/8" wide strap quick mount, and each have 1-1/2 x 2-1/2" hook & loop PSA base. Loop Width: (1) 3/4, (1) 5/8"